Well that ‘push’ has finally come! A couple of months ago I wrote my first children’s story book (My Lttle Pet Stories) which are cute stories about some of my daughters pets – past and present. Seeing it on kindle was great but I really wanted my daughter to have a hard copy as a keepsake. That was enough to get me going and so I have now got it published as a hard copy in addition to the kindle one. Before I even started I had decided that I would document every single step that I needed to take so that I would have a blueprint not only for myself but one that others could benefit from as well. Anyway, this weekend my kindle book which shows everything I had to do is on a free promotion. Do you like the graphic by the way? That my actual arm!! 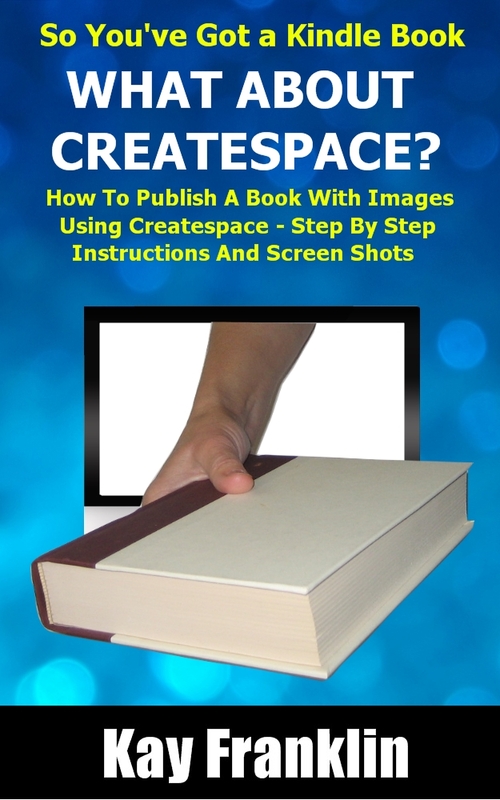 One of the hardest things (and I think this is what has stopped me from publishing via Createspace) is dealing with images. Since a lot of my books are step by step guides I have loads of images and I knew that getting them optimized to 300 DPI was a real pain. Apparently you can do this if you have photoshop but I don’t have that program and therefore I was determined to find a way around it! Well I have! A sneaky trick which I reveal in this book! As always I provide a way to do this using nothing but free tools. However, I have included a lot of Word ‘how tos’ as well for those who prefer it although after reading this book you might decide that Open Office is better!! 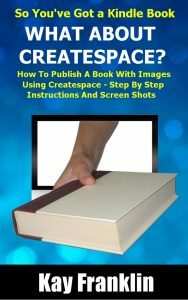 Please download a copy if you’re considering publishing via Createspace and let me know what you think. I got this for free a few days ago on Amazon. I look forward to reading it. Great. Let me know what you think Bonnie!